After menopause, more women develop hypertension compared to their male counterpart. Also, the older the age after menopause, the higher the chance a woman has of developing hypertension. At the age of 60, about 8 out 10 women have hypertension. 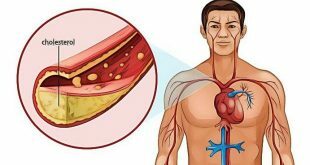 Hence, there is also an increase in the complications attributed to hypertension, for instance; stroke, heart failure and kidney disease. Hypertension in menopausal women is unique. Many menopausal women have isolated systolic hypertension, (the upper blood pressure reading is high but the lower blood pressure reading is normal). However, the risks, complications and treatments are the same. 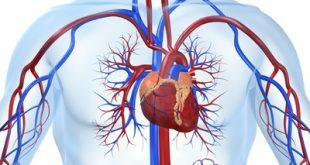 Another unique phenomenon is that hypertension is labile in menopausal women. This means that the blood pressure is sometimes high and sometimes low. 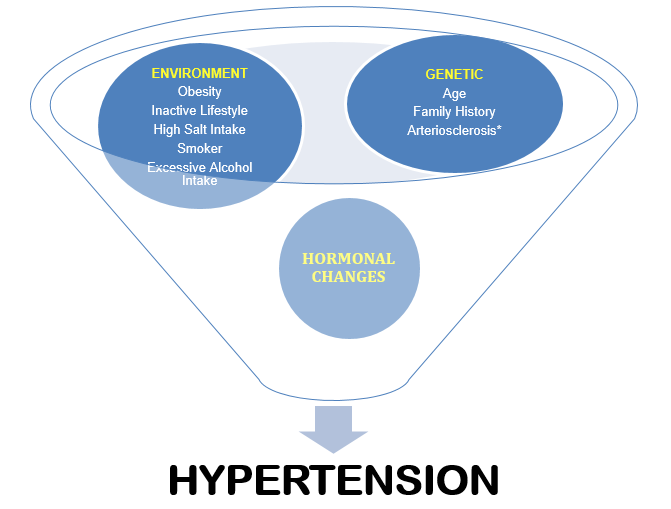 Why Do You Get Hypertension After Menopause? Before menopause, women have a lower risk for developing hypertension compared to men. This is because natural female hormones in the body protect women. However, this protection disappears once a woman attains menopause. At menopause, many changes occur in a woman. The levels of female hormones will be depleted, her arteries become stiffer and she will tend to gain weight. These reasons make it easier for the woman to develop Hypertension. Your immediate family members have hypertension. You are on Hormone Replacement Therapy (HRT). You have an inactive lifestyle. You had hypertension during previous pregnancies. You have other pre existing diseases like diabetes, kidney disease and connective tissue diseases. Hypertension is a silent disease. 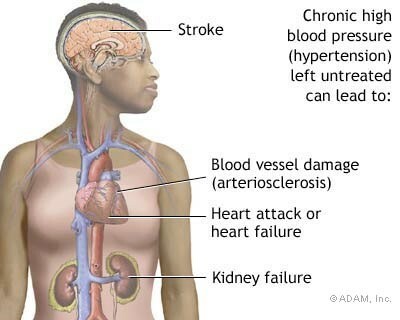 You may not have symptoms even though your blood pressure is high. You would be aware of your first and annual changes in blood pressure. Your doctor would have a record of your changing blood pressure. A change in blood pressure would alert you and your doctor that you may be developing hypertension. Adequate medications at appropriate doses. Start simple lifestyle changes and maintain it with discipline. Simple lifestyle changes are; starting an exercise routine like walking, reducing added salts in your diet and relaxation therapy. 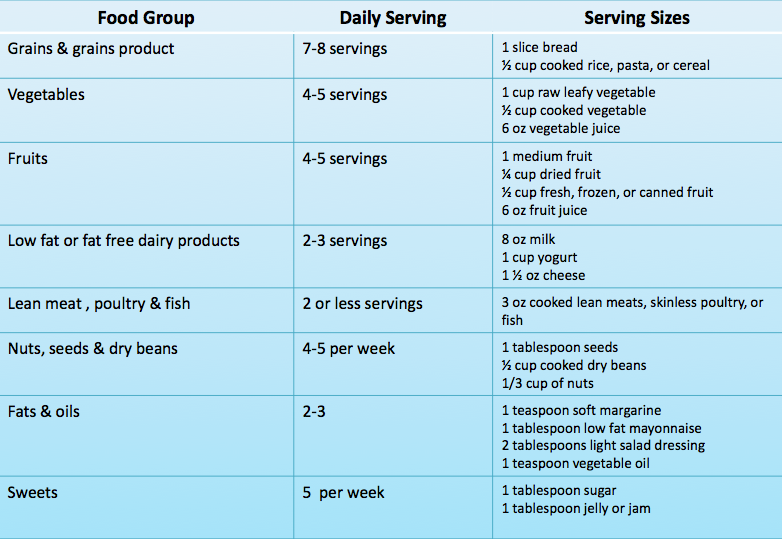 The DASH (Dietary Approaches to stop Hypertension) diet is ideal for women with hypertension. The starting of antihypertensive medication may be a stressful decision. As hypertension is a chronic disease, you may need your medication for life. As such, discuss with your doctor regarding how soon you need to start medications. 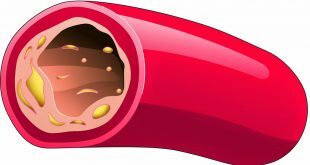 The chosen medication should control your blood pressure without side effects. There may be need to start more than one type of medication to control your blood pressure well. By choosing a regular doctor, you will have proper appointments for monitoring your blood pressure as well as other blood tests. You will be more comfortable with a doctor who is known to you and your family. Every medical decision can be made after a friendly discussion. Blood Pressure At Home is the Way To Go! You may not be able to see your doctor very often due to other responsibilities. 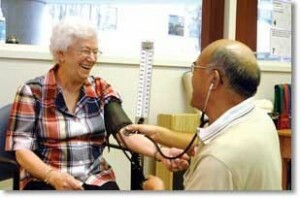 By measuring your blood pressure at home, you will have a record to show your doctor during appointments. This will aid the doctor in helping you make decisions regarding your treatment. 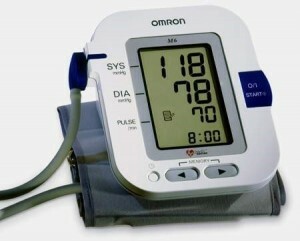 After consulting with your doctor, invest in a reliable digital home blood pressure machine.